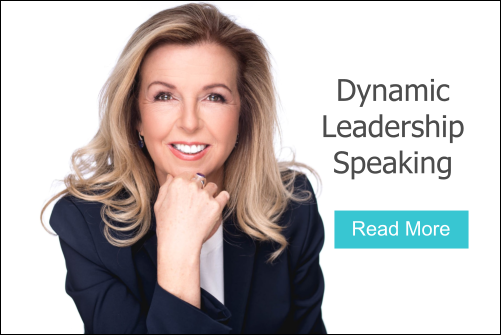 Dynamic Leadership Coaching – The Uniqueness of YOU! 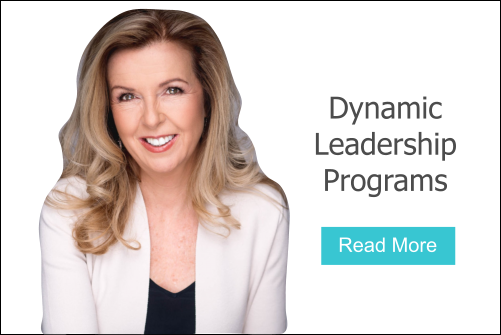 My leadership coaching methodology draws from the contemporary knowledge in the exciting fields of positive psychology, neuroscience, NLP, hypnosis, mindfulness, organisational change and the latest trends in energy medicine, wellbeing and high-performance management. My style is an intuitive caring for you and your dynamic leadership potential. I am dedicated to supporting you to become your best. I blend the very best knowledge from contemporary fields of endeavour with my extensive modelling experience. You will have access to this tacit wisdom and know-how from some of the great leaders of the world. Sessions are in person or skype for 1.5hrs. Packages of 3, 6, 9 sessions are available.